Want to see the world but can't seem to make the time? 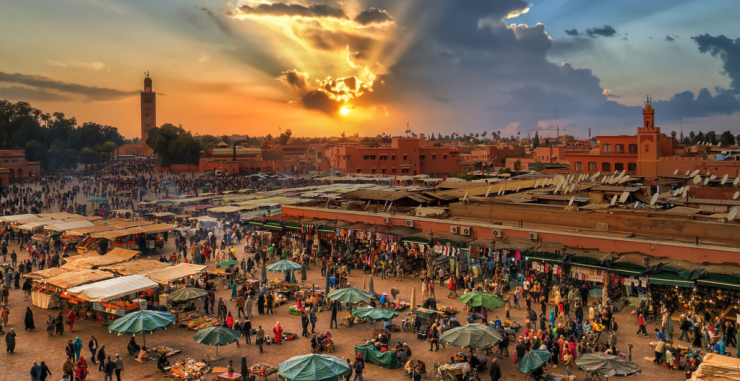 These hot- and cold-weather, action-packed gems will tempt you to pack your bags pronto. Prefer to see your sights on two wheels? Then join other road cyclists on a six-day journey through post-unification Eastern Germany. 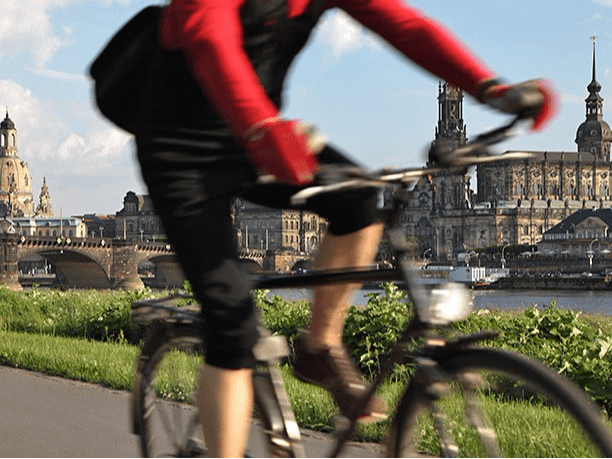 Meet in Berlin, depart in Dresden and enjoy Michelin-starred dining, 20-52 miles of daily countryside and urban biking, and wine tasting in the Elbe Valley in between. Most meals are included, and knowledgeable guides bring your bags to each of the three hotels you'll be staying in while making sure you are fed and hydrated while on the road. $4,398 per couple; $1,080 to $1,180 extra for single occupancy. Several bike options available. If you're not content to leave the Box behind when you travel, sign up for Destino Retreats' five-day Crossfit trip to Cabo San Lucas, Mexico. A $1,700 shared room, or $2,200 private room in the four-star Bahia Hotel gets you two WODs and two-to-three Paleo meals per day, competitive pop challenges and beachside skills building. Of course all work out and no play make Jane a dull girl, so partake in Margarita Night and Paddleboarding to round out your stay. National Geographic named this REI-led trip a 2014 "Tour Of A Lifetime" and it's easy to see why: Seven days in and around Reykjavik, including cave exploration, whale watching, coastal hiking in Snaefellsnes National Park, glacier walking and snow-showing in the Blue Mountains. Includes six-night accommodations and most meals. $3,299 (REI member); $3,625 (Non-member); $499 single supplement. Escape To Shape's seven-night program provides travelers with daily yoga (some among temple ruins), daily seasonal meals and snacks reflective of the region, lodging in a private villa nestled amongst the rice paddies & palm trees of Siem Reap and excursions like private temple tours, a local cooking class, local shopping, and a trip to the Cambodia circus. Perhaps best of all? You'll likely come home with a handful of new pals who like to travel as much as you do. $3,900 per person based on two people sharing a room; $5,000 per person for a private room. Hike, kayak, bike and paddle rapids on this eight-day cross-country tour during which you'll stay in city hotels and small pensions. The itinerary includes time in the capital of Zagreb, a visit to the Zrmanja and Kupa rivers and kayaking around Vrgada Island. 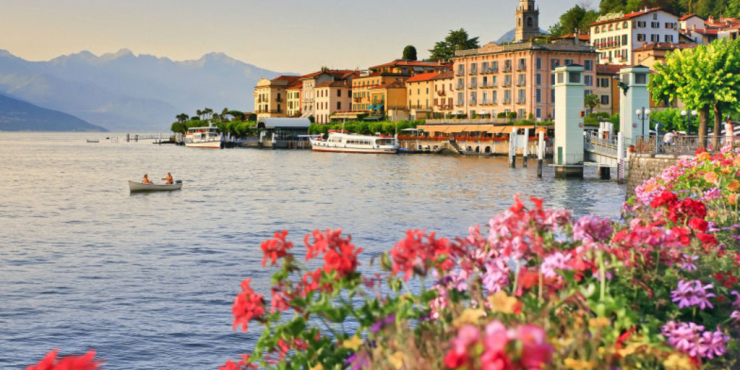 You'll find excellent local food and, of course, delicious gelato at every turn. Want to stay longer? Extend your trip with an additional five days in Dubrovnik. $3,399 (REI member); $3,699 (Non-member); $599 single supplement. Gear and most meals included. Did you vow to learn a new sport this year but drop the ball? Pick it up on a surfing trip for beginners by heading to a Las Olas Surf Safari. During your five-night villa stay, you'll get daily surf lessons, daily yoga, breakfast, welcome and goodbye dinners and a day trip to under-the-radar surf coves. $2,695-$4,195, depending on lodging. Perfecting your shred as an adult is a challenge. Make it a little easier (and avoid classes with kids) on a three-day Women's Snowboard Camp in Park City. Spend each day with a like-skill-level group and instructors, a welcome breakfast and après ski. Separate camps for skiing and snowboarding are available. $510 with lift ticket; $325 without lift ticket. This is not for the faint-of-heart. In fact, this women-only, seven-day, seven-night trip calls for those with experience skiing advanced ungroomed terrain, and some avalanche education and backcountry safety experience. Each day, you'll embark from a remote, backcountry hut to hit backcountry ski terrain via helicopter. At the end of the day, take a sauna and bond over catered meals. $2,850. This five-day paddleboarding trip from PaddleDiva takes vacationers to the 240-year-old town of Rincon. There, you'll partake in daily SUP and yoga, three meals, happy hours, and massages and surfing lessons if booked. Just feel like hanging on the sand? You're free to do that too. Gluten-free and vegetarian meals can be arranged. $1550-$2000, depending on lodging.